Pentagram return to Delhi after what seems like forever (almost a year, to be more precise) to play at Blue Frog on September 27 as part of the Gig Week. They’ve been keeping a low profile of late, but all that’s going to change very soon. 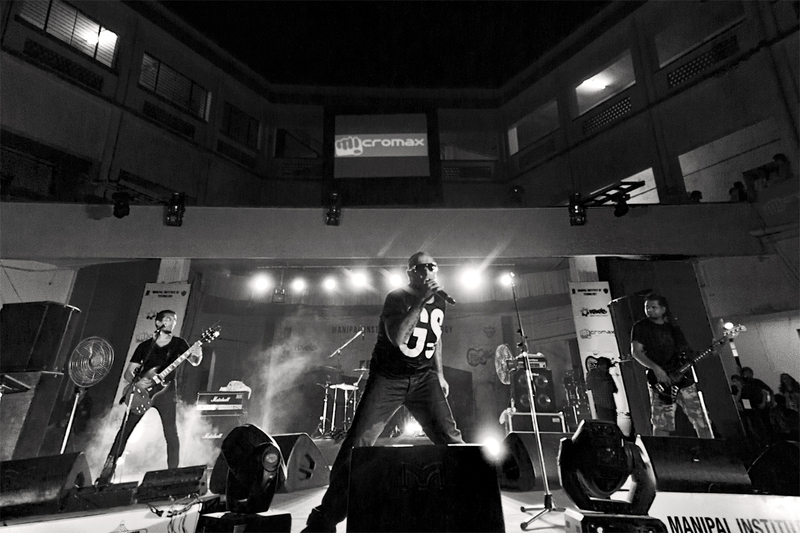 We catch up with their vocalist, Vishal Dadlani, and guitarist, Randolph Correia, as they bring us up to date with what’s been happening with the band and what’s in the pipeline. Hint, hint: They’re about to start working on a new album. Pentagram have been MIA for a while now; they haven’t been touring much, and their last release, Bloodywood, came out in 2011. “Calm before the storm, I reckon,” explains Vishal Dadlani, their vocalist. “You can expect to see a LOT more of us, soon. Some mad things [are] coming,” he adds. 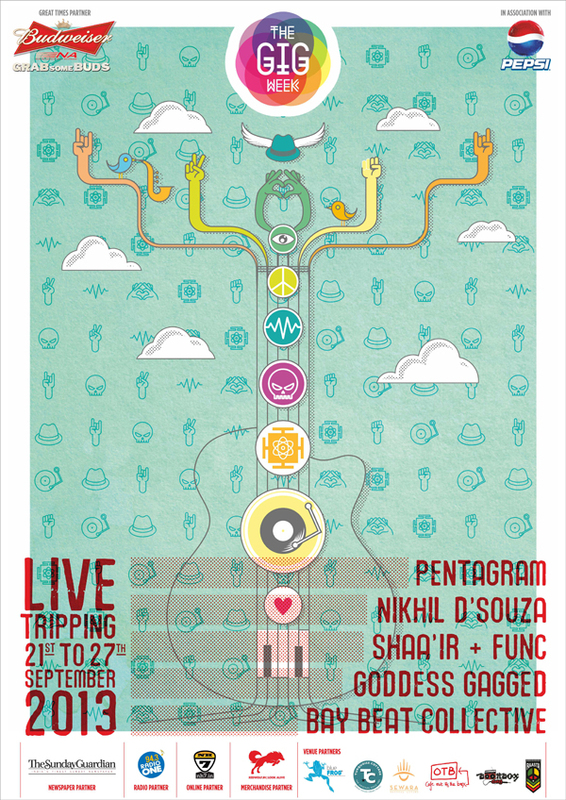 Pentagram hit the capital on September 27, playing at Blue Frog, Delhi, the closing gig at this year’s Gig Week, where they will be joined by Shaa’ir Func, Lightyears Explode, and Drawing Short Straws. All the band members have been doing their own thing in addition to Pentagram for years now, but Vishal doesn’t think it’s ever been a problem: “I have a clear line. Pentagram is who I am. Everything else is stuff I do.